Although originally used mostly in the field of graphic design, the effectiveness of mood boards in visual communication has prompted their cross over into other areas. When it comes to branding, a mood board is a great way to create a visual portrayal of your brand. Mood boards were traditionally created by using a craft knife to collect samples from different mediums, and then attaching them to a foam board for a physical display. This was a great way to include different textures and resulted in a tangible point of reference. These days, many designers and photographers use an evolved method, and create digital mood boards out of images and graphic inspiration found online. 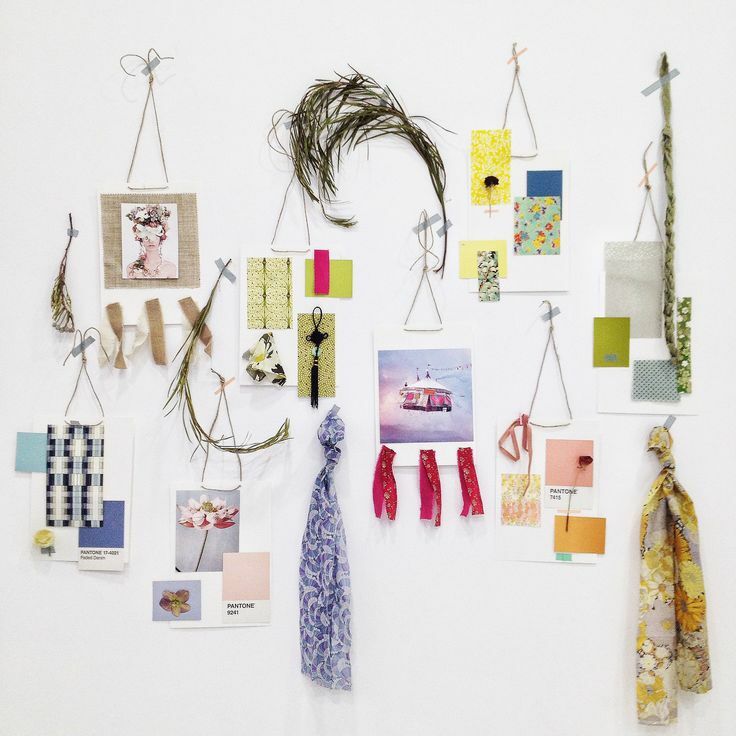 When creating a mood board for your brand, it is entirely up to you whether you create something physical or digital. To choose which medium is more appropriate for you, consider how you intend to share it (if you do intend to show it to others). If it's just for you, your mood board can be perfectly executed as a physical collection on a bulletin board. However, if it's meant to be shared with other people, like a branding expert, logo designer, or even your employees, consider an online or digital mood board. If you do want to include the real-life textures of fabrics and items, a physical mood board is best. However, you can always create a physical mood board and scan or photograph it to share it with others. If, like most photographers, you choose to use a digital method for the display of your mood board, there are many, many ways to create it. By using software like Illustrator or or Photoshop, you can design the look of the board and have control over how each element is displayed in the final project. However, curating inspiration via Pinterest has become popular, and a Pinterest board can serve as an equally effective (and very shareable) way to display your visual inspiration. When using Pinterest, you can invite other people to interact with your board and bring you more inspiration. There are plenty of other online tools available for collecting information, like Evernote or Microsoft OneNote, as well as a number of online services specifically designed for creating mood boards - a simple Google search will reveal many options. Once you’ve chosen the method you’ll use, it’s time to start curating. It’s important to keep the focus on ‘curating’ rather than just ‘collecting’. While there is no end to the things that you could collect, curation requires focus and intent. Keep in mind that the best mood boards are concise - what is excluded from the board says just as much as what is included. Limit your mood board to one page, so that you aren’t lost or overwhelmed by the volume of inspiration. 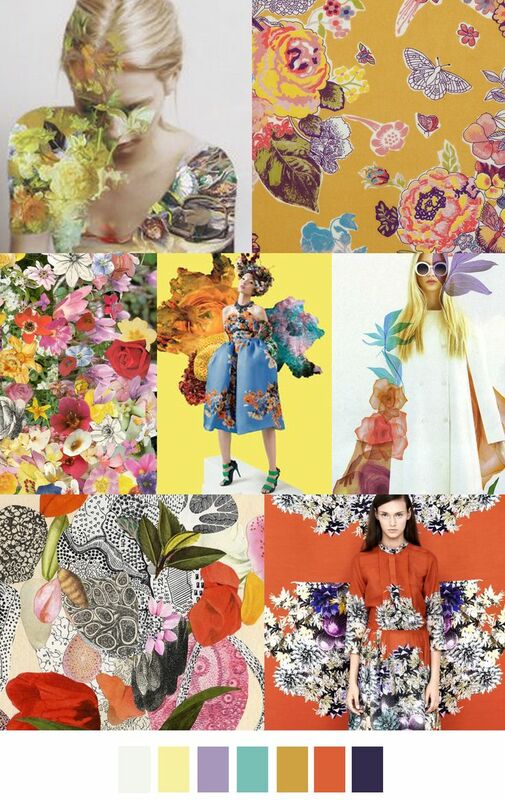 There are no right or wrong elements to include in your mood board - make it your own! Typically, a mood board displays text, fonts, shapes, colors, textures, icons or anything else that offers visual direction. You can also brainstorm words to help you find what you're looking for, and then choose images and colors that communicate those words. Even when creating a digital mood board, look for inspiration in the world around you. Take photos when you're out, cut a page out of a magazine when you see something that really speaks to you, or pick up that leaf that’s the perfect color and texture and take it home to scan or photograph and add to your mood board. Cull the images you’ve collected until you’re left with only the best and most descriptive images that represent your brand. Make sure that everything that is included is perfectly consistent with your brand: remember, a mood board is a visual interpretation of your brand.